I absolutely adore these two dresses from the Autumn/Winter 18 collection. Such playful designs and perfect looks for crisp fall days. They can be dressed with plain tights or, if you are feeling creative, can be mix and matched with printed ones. You all know how much I love to mix and match! 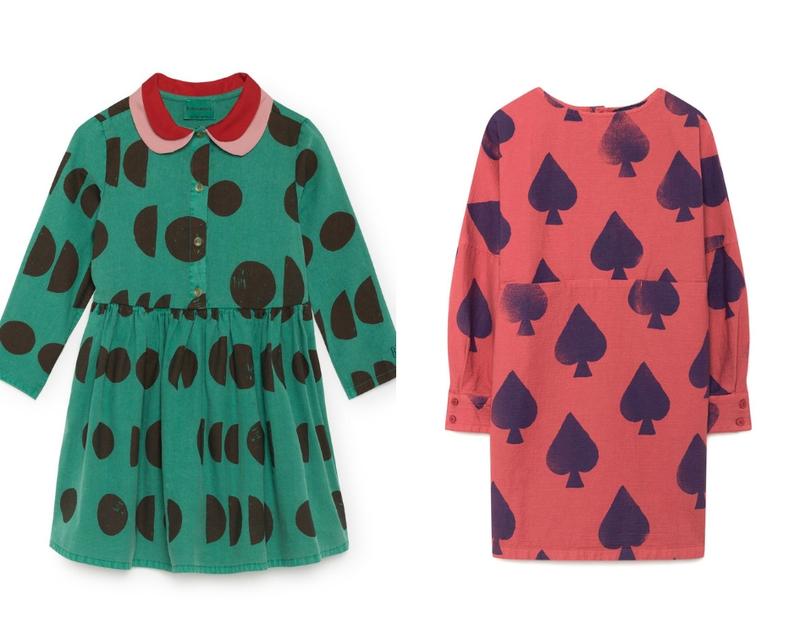 Do your kiddos prefer patterned looks or more solid colors?